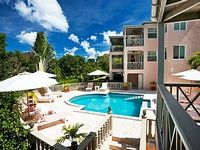 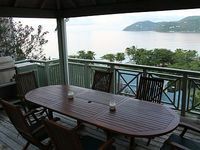 Tortola, VG Vacation Rentals. 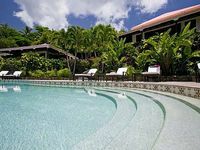 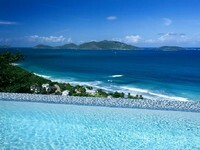 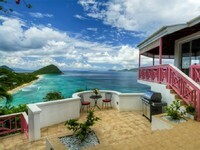 Book Beach Rentals, Lake Houses, Condos, Cabins, Villas, and Homes in Tortola, VG on RentalSaver.com! 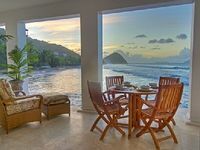 Villa Sade 5 Bedroom - Are you searching for a “feet in the sand” vacation? 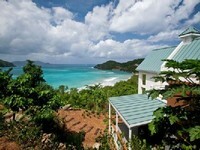 Sade is located a short 200 yard walk from the beautiful white sands of Smugglers Cove Beach. 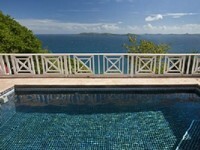 This villa offers our guests privacy and close proximity to a gorgeous beach. 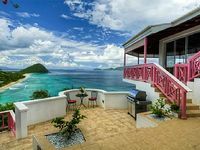 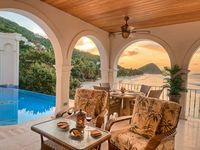 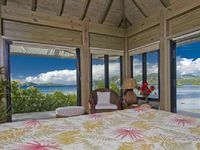 Villa Ridgemont 5 Bedroom - This villa has captivating ocean views overlooking the silky white sands and compelling surf of Long Bay on the northwestern coast of Tortola, BVI! 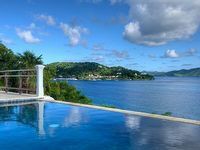 You will be charmed by gentle island breezes, swaying palms and cultivated gardens. 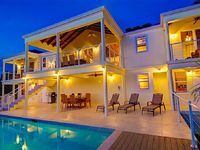 5 Bedrooms, 6 , 1 Half Bath Bathrooms, 1 Half Bathroom, Sleeps 10. 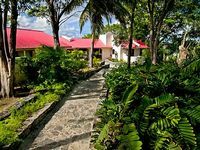 3 Bedrooms, 3 , 1 Half Bath Bathrooms, 1 Half Bathroom, Sleeps 6. 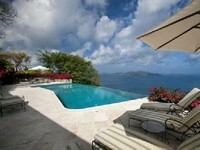 6 Bedrooms, 5 , 1 Half Bath Bathrooms, 1 Half Bathroom, Sleeps 12.